The job post has been filled. Thanks for your interest! 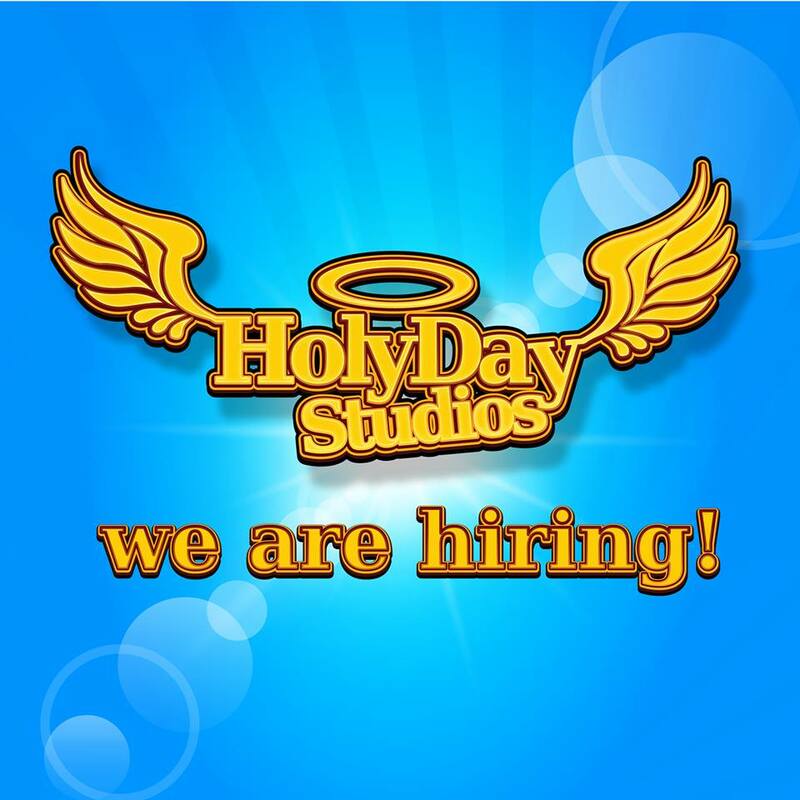 Holyday Studios gaming company seeks (1) Digital 2D Animator – Artist for full time occupation. Our company is located in Nicosia, Cyprus. You can find our games on Steam, Kongregate, Armor Games, and Android. Currently we are working on new titles and expanding our current ones to iOS. The ideal candidate for this vacancy is a strong and confident 2D animator who is a passionate gamer and would love to work with an ambitious team to make games. With the support of our programmers your art will come to life in games that will be played by hundreds thousands of gamers. Create 2D assets for existing and new games. Animate characters, objects, buildings etc. Work on both vector art and fantasy graphics. Be part of every phase of the designing process (brainstorming, prototype, final assets). Work collaboratively with artists and programmers. Minimum 2+ years working experience as an artist (of any kind). Ability to create concepts in digital form using primarily Photoshop and Illustrator. Excellent artistic skills and the ability to adapt to different artistic styles. Spend a lot of time playing games as a hobby. Experience working with Unity Scene. Ability to create promotional videos. Be creative. All ideas are welcome to the game making process. Stuck somewhere? Unblock yourself with some research. Happy to share knowledge and ideas over the team. Excellent knowledge of the English and Greek languages. A competitive salary (depending of your extra skills). A great working space in Cyprus’ capital city. Live in an island where summer never ends. The chance to work with young inspired people and develop awesome games.